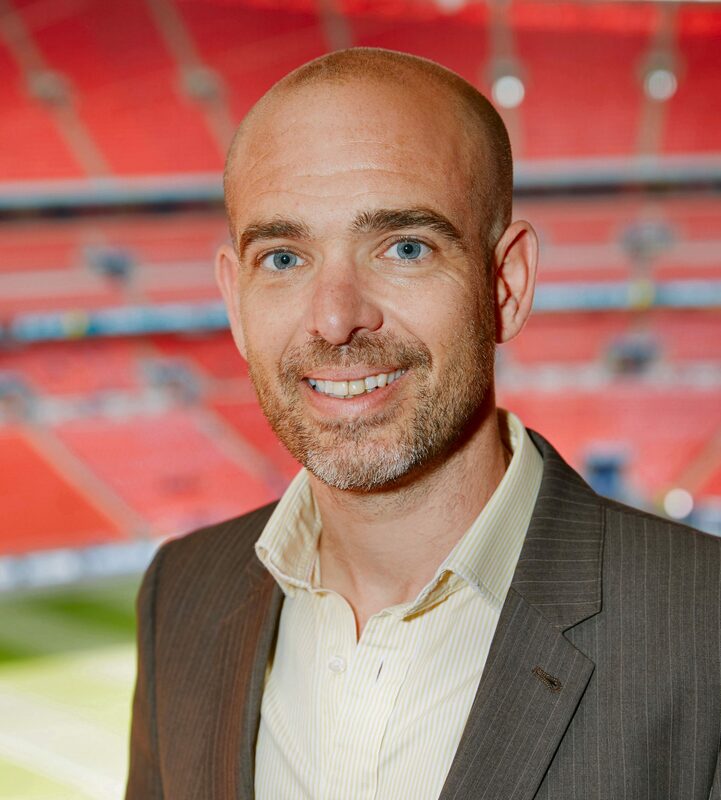 BT Sport has appointed EE mobile video and content chief Matt Stagg as director of mobile strategy in a move that highlights the growing importance of mobile video to the pay TV provider. Stagg, who will report to BT Sport COO Jamie Hindlaugh, will be responsible for developing the pay TV broadcaster’s mobile capabilities. BT Sport said it had seen huge growth in its mobile platform over the last two years, accelerated by the acquisition of EE by BT. The company claimed success for its recent streaming of the UEFA Champions League quarter final on mobile, delivering its largest mobile audience to date. It has also provided mobile-targeted broadcasts of the UEFA Champions League in 360° and HD HDR. Stagg will continue to head EE’s strategy for delivering 4G and 5G networks for the media and broadcast industries.